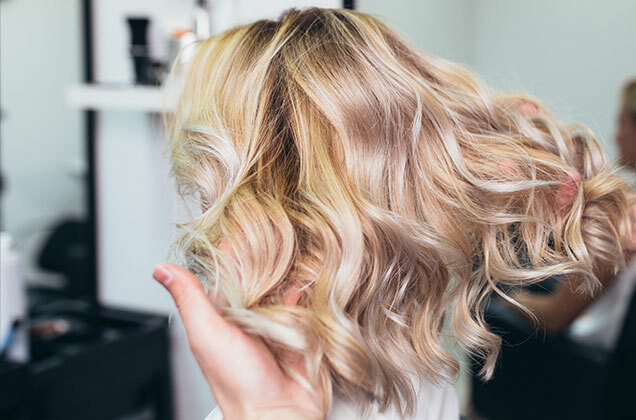 Visage Hair Studio NYC is a salon and spa ‘Where Beauty and Art Become One.” We pride ourselves on creating a welcoming environment where everyone feels like they have known our staff and other clients forever. We look at our clients as a unique canvas, each seeking something different; and we are thrilled to bring out their inner beauty for the rest of the world to see. 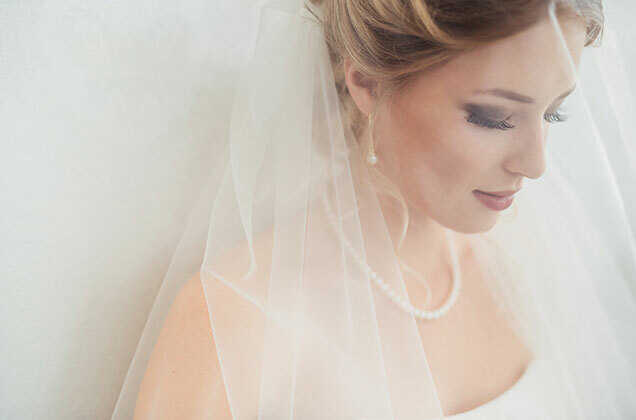 Whether it is hair, skin, nails, bridal, eyelashes or any other need – we are here for you!